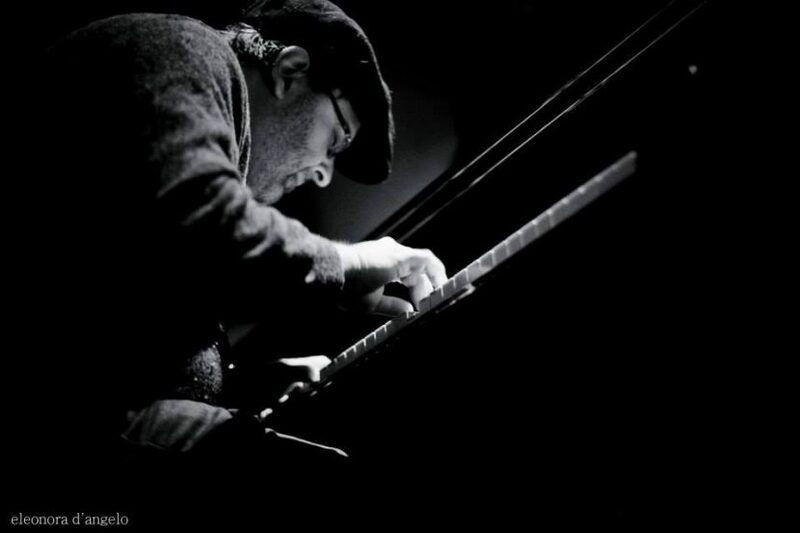 Welcome to a new edition of the Neon Jazz interview series with Italian Jazz Pianist and composer Dino Massa from Naples, Italy .. He took some time from his home in Italy to speak with Neon Jazz in Kansas City to discuss a collaborative album, a new CD venture called “Echoes of Europe”, that will be available worldwide on January 2, 2017 – This came about after an encounter with KC-based alto saxophonist and composer Christopher Burnett in 1990 when Burnett played in the NATO Jazz Band then headquartered in Naples – Together, they developed a project full of modern jazz tunes with some of the fullest-sounding orchestration – Dino discussed this album, his life in jazz and so much more .. Neon Jazz is a radio program airing since 2011. Hosted by Joe Dimino and Engineered by John Christopher in Kansas City, Missouri giving listeners a journey into one of America’s finest inventions. Take a listen on KCXL (102.9 FM / 1140 AM) out of Liberty, MO on Saturday Mornings from 7:00 – 9:00 a.m. and Sunday Mornings from 6:00 – 7:00 a.m.